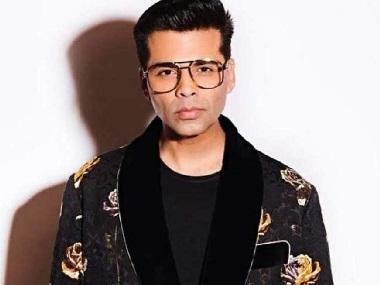 Karan Johar, who serves as one of the judges of reality show India's Got Talent, will be inviting his fellow panelists Kirron Kher and Malaika Arora to the upcoming episode of Koffee With Karan season 6. In an Instagram video, Johar made the announcement. Johar began a signature series 'Toodles' with his India's Got Talent co-judges on his social media account, where the filmmaker would function as the 'fashion police', commenting on the sartorial choices of Malaika and Kirron. In turn, they would engage in playful banter with Johar about his eccentric attires. This season of Koffee with Karan has witnessed a number of debutantes on the coffee couch, from Sara Ali Khan to the Bahubali trio- Prabhas, Rana Daggubati and SS Rajamouli. In the upcoming episodes, Sonam Kapoor will be attending the show with sister Rhea and brother Harshvardhan whereas the finale episode will be graced by Priyanka Chopra along with Kareena Kapoor Khan.